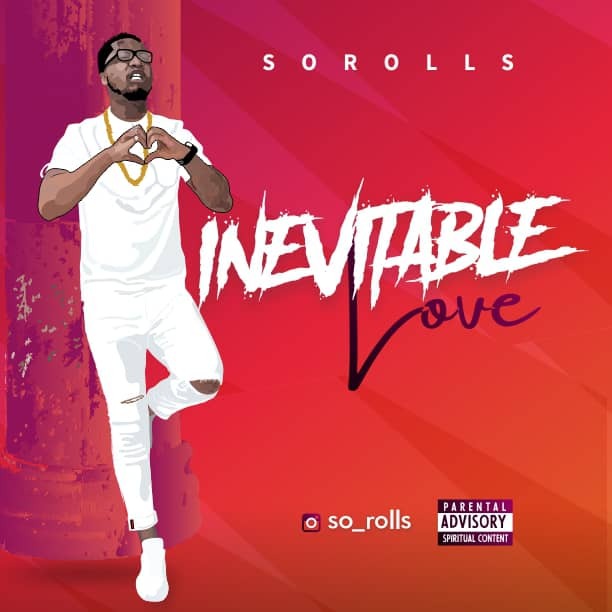 Sochi Rollins Ogaram better known by his stage name Sorolls is a Gospel Artist who hails from Owerri, Imo State. Sorolls says he draws inspirations from Nigerian gospel artistes like Sinach, Frank Edward, Nosa and Eben as well as Western artistes like Travis Greene, Donmoen ,Donnie McClurkin and Cece Winans. The new single was released alongside a music video and is an inspirational worship song which seeks to acknowledge the unfailing love of God. Listen, watch, download and share!